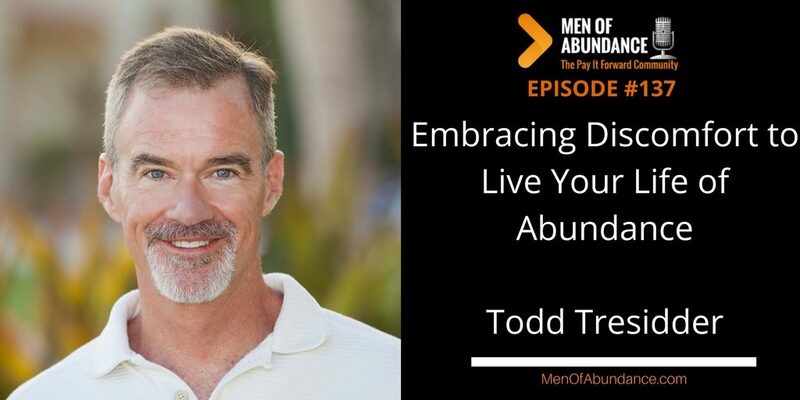 In todays conversation, Todd Tresidder and I are talking about Financial Management, Wealth Management and embracing discomfort. This is a subject most men don’t want to have a conversation about. Look, you can not fix what you won’t talk about. That’s exactly why we are having these conversations. Todd Tresidder graduated from the University of California at Davis with a B.A. in economics and a passion for creating successful businesses. A serial entrepreneur since childhood, Todd went on to build his own wealth as a hedge fund investment manager before “retiring” at 35. He grew his net worth from less than zero at 23 to the point of financial independence just 12 years later. Todd has maintained his wealth by remaining an active investor and utilizing statistical and mathematical risk management systems for investing. 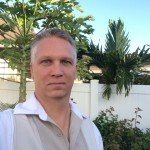 Through his website at FinancialMentor.com, he teaches advanced investing and advanced retirement planning principles. Take the next step beyond conventional financial advice and discover what works, what doesn’t, and why, based on years of proven experience. Sponsors and Affiliates, Helping you live your Life of Abundance and helping me keep the mic on. GROW, THRIVE, and REVIVE is a one of kind experience for entrepreneurs, solopreneurs, and leaders to focus on their business, maximize their capabilities, and create an amazing life experience in doing so. You will spend 3 days learning the best strategies, systems, and lifehacks to GROW yourself and your capabilities to help your business THRIVE, and do it all while having the experience of a lifetime swimming with Dolphins, Racing Porsches, and much more helping you to REVIVE. The event is hosted by serial entrepreneur, best-selling author, and investor Dave M. Lukas and Ph.D., Bestselling Author, Global Entrepreneur and Personal Growth Master, Evan Money. If you’re serious about growing yourself and your business, you need to secure your seat at the inaugural GROW, THRIVE, and REVIVE Summit and get the high-level coaching and training you deserve. The event is limited to only 25 people and has been designed to give you maximum exposure to Dave and Evan, provide specific focused time where the group works on your biggest business challenges, allow you to network and find potential opportunities, and have an incredible life experience. With only 25 spots, this event will fill fast, so get your seat today! HEY! Tell them Wally Carmichael sent you. Seriously, put my name in the “Who Referred You” Box.